it’s one of the best tour in my life and i have intention to return to Vietnam to visit the center and south. Discovering the very troubled and eventful history of Vietnam, it will be necessary that we read more books, because many of your explanations during our visits are a little evaporated! I met Jean Douget at a wine tasting. Actually, her wrist must be maintained, but he does not stop to have very physical activities…..! 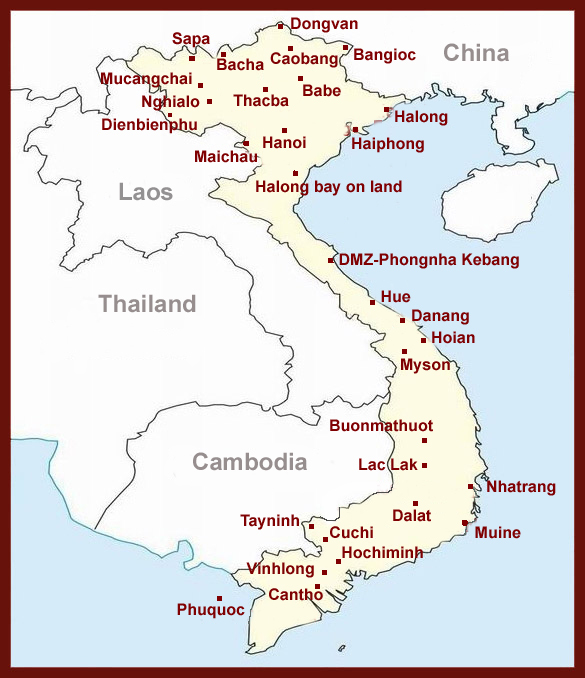 Last Saturday, there was also a report on TV about Ho Chi Minh City and the South of Vietnam. We see very well super dynamism of youth people with importance of education and the streets like in Hanoi, are conquered by motorbike and scooters! Success in a long trip depends so much on the guide …We thank you again for your availability, your patience and for transmitting us the passion of your country.